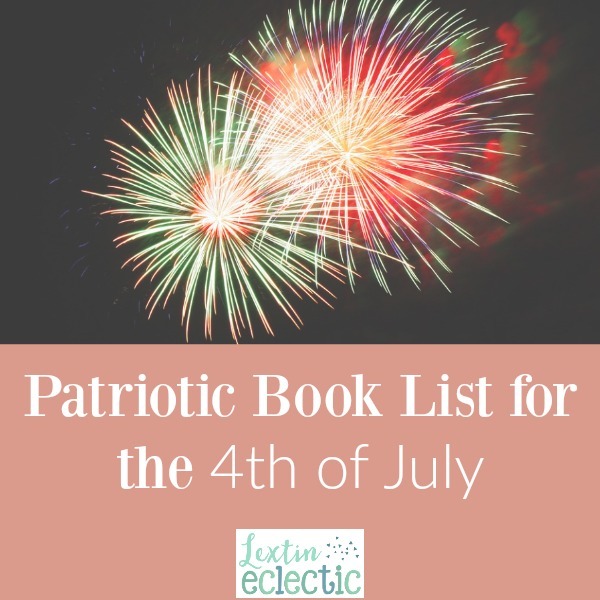 Here’s a list of fun books for your little patriots! Happy Reading! What are you reading this Independence Day? ?